It’s no secret that drama makes good TV. And auctions make good drama. So it’s not surprising that The Block Auction Day is one of the biggest nights in the TV year in terms of viewers and ratings. That’s how Channel Nine can afford to buy such impressive real estate, with advertisers clamouring for advertising space throughout the series and prices going through the roof for the final show for the year. The product placement for McDonald’s alone would have provided enough revenue to buy a whole Brisbane Street. For the last apartment, in particular, there was no shortage of anxiety fuelled entertainment. On our screens, it seemed the bidding went relatively smoothly. But what was left on the cutting room floor was a heated interaction between the initial bidder for the penthouse apartment and the auctioneer. 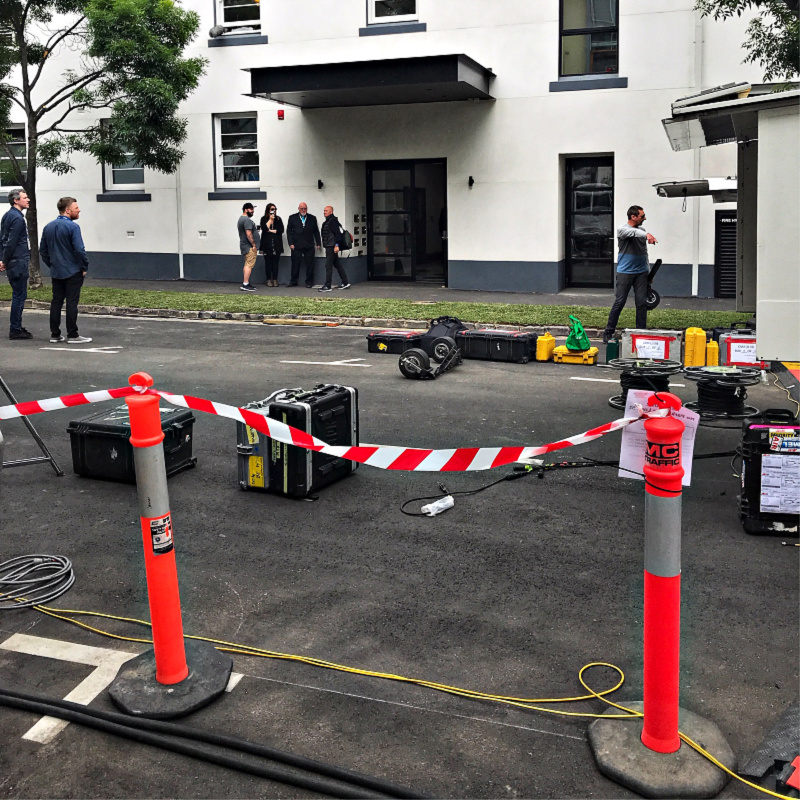 The cameras did show The Block veteran Damien Cooley locking horns with two agitated investors mid-auction, thus providing the much hyped drama. But there has been a lot of push back from viewers this year, describing the auctioneer as “arrogant” and “pushy” and many felt he was not acting in the best interest of this vendors, but rather his own reputation was his priority. Mr Cooley defends his position and indeed advocates that his actions were all motivated by achieving the best price for his vendors. But it didn’t work. Mr Cooley was forced to renege on his strategy of only taking $100,000 bids, and had to allow buyers’ agents to place smaller bids. Truth be told, most auctions are controlled by the bidders who slow down the process by introducing small incremental bidding. This highlights the fundamental flaw with public auctions and why Clark Real Estate advocates Silent Auctions as the best method of sale for competitive properties. This process is achieved by buyers placing their best and final offer on a property without knowing how much competing buyers have offered. All offers are then presented to the sellers by the agent. This rules out small incremental bidding, making the process a fair, equitable one for all and provides an excellent method for our vendors achieving maximum price for their asset. If you would like to know more about the Silent Auction process do not hesitate to give our office a call on 07 3256 1600 and ask to speak to one of our sales agents.